We're Giving Away Free Plants to Kauai Residents Every Month! 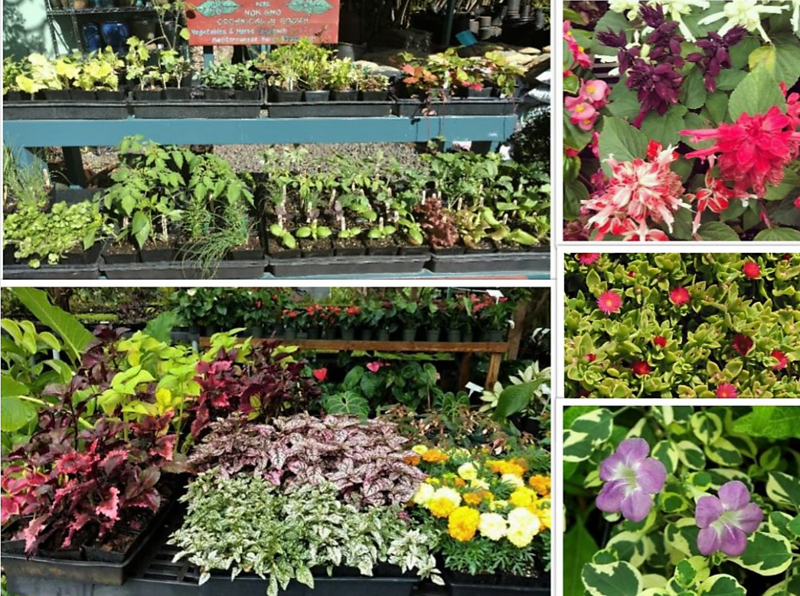 - Kauai Seascapes Nursery, Inc.
You are here: Home › We’re Giving Away Free Plants to Kauai Residents Every Month! We’re Giving Away Free Plants to Kauai Residents Every Month! Each month we pick a few people from our email list and give them free plants. It’s our way of saying “mahalo” to our community of loyal customers. We were inspired by Jody’s son Kash’s love for planting (and un-planting) Jody’s veggie garden so we are giving 5 lucky winners their choice of three 3 inch pots of their choice of veggie starts, groundcover, or bedding plants. Add to your veggie garden or plant some companion plants in your container or plant beds! Be sure to check your inbox to confirm your email address!